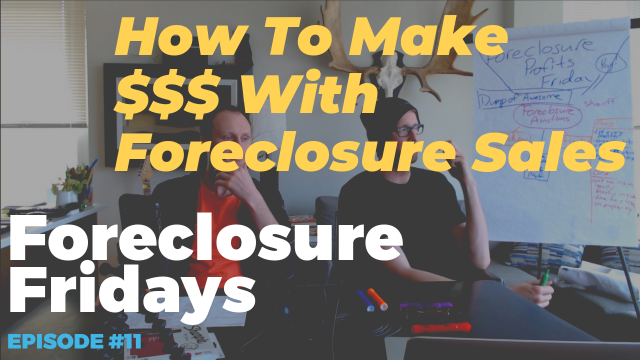 Ever wonder what all the hype is about “Foreclosure” Properties? Want to know how to safely buy them, what to look for, and best practices for making sure you don’t lose your shirt? – The big thing that helped us find investors to partner with on these deals. – The best way you can start to look for these types of properties in your area!